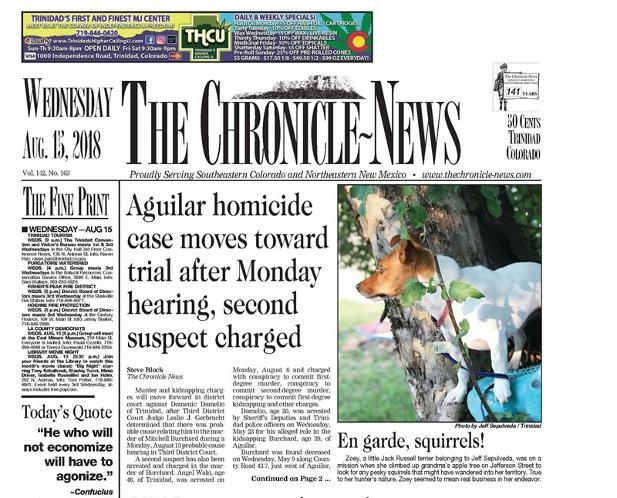 Welcome to New Mexico's best Jack Russell Terrier Breeder. Located in Tatum New Mexico. It's an easy drive from Roswell New Mexico or Lubbock Texas. A Flatland Jack lands the front page. 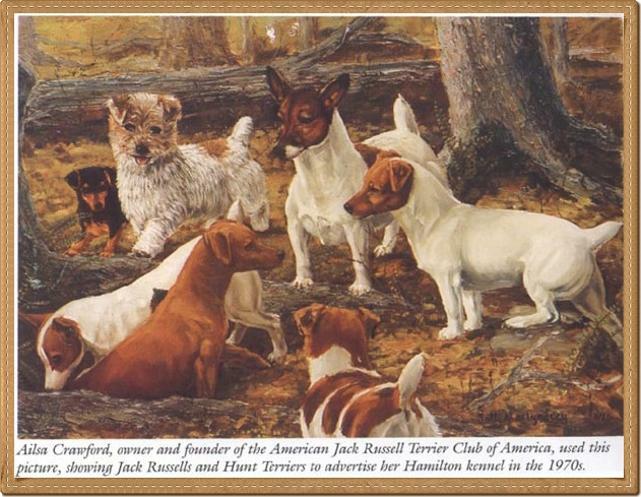 Flatland Jack Russells breeds the Short Jack Russell Terrier also known as the Russell Terrier or Shortie Jack. We have been breeding these little dogs for many years. We breed for conformation of the Short Jack Russell Terrier. We also breed for good temperament and overall happy puppies. We are proud members of the Hobbs Kennel Club. Jack puppies are not just adorable they are great companions and wonderful pets. Flatland Jack Russell's breed the Short Jack Russell's to be sturdy and heathy with personalities that will melt your heart. We list our puppies for sale on our site when we have them available for purchase. Shorty Jack Russell Terriers come in many colors, shapes and sizes. I can not guarantee shape, ear set or color of my pups when they are grown. Jacks are as unique as snowflakes. That is part of their charm. No one will ever have a dog that looks just like yours. 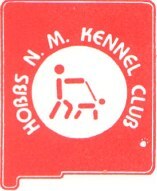 We are proud members of the Hobbs Kennel Club. Please join us at our annual show at the Lea County Event Center.